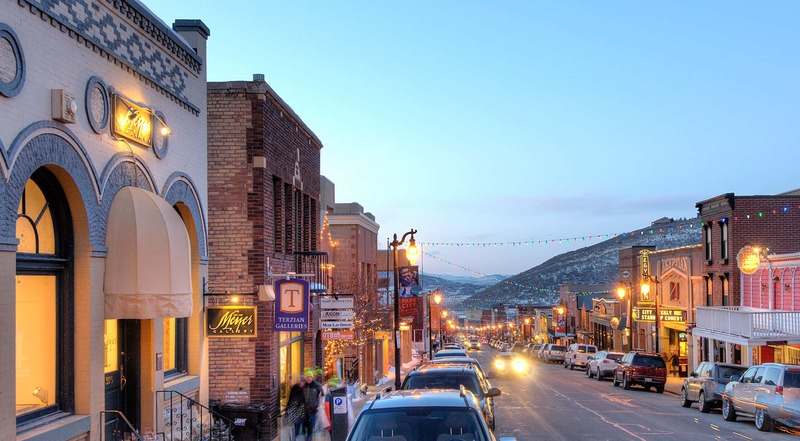 Lift-served access is available directly from Park City's historic Main Street via the Town Lift operated by Park City Mountain Resort. 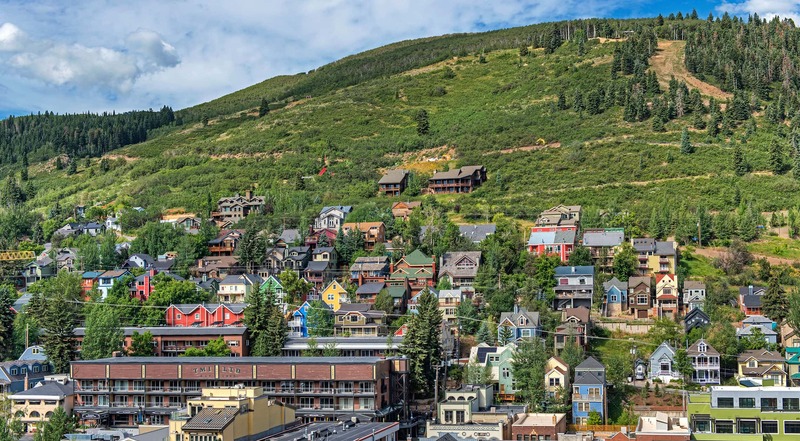 On the mountain you’ll find incredible hikes and enjoy the views of Historic Park City from above. 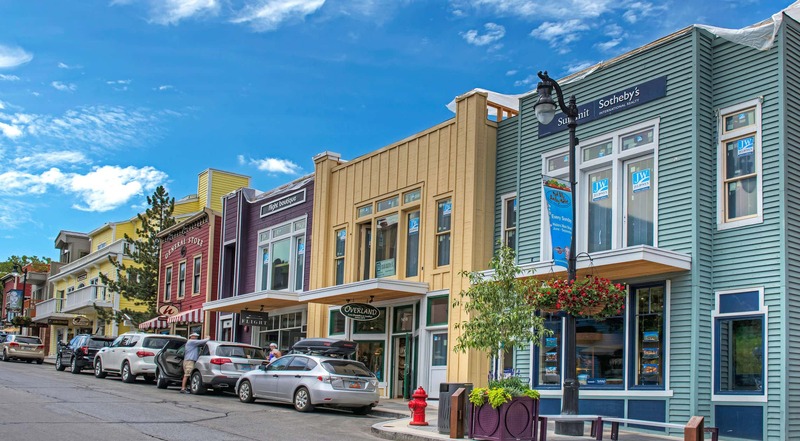 The Town Lift begins summer operation on June 10th. Cost for a single ride is $11, or $20 for an all day pass. If you were luck enough to have a full winter season pass, you ride for free.